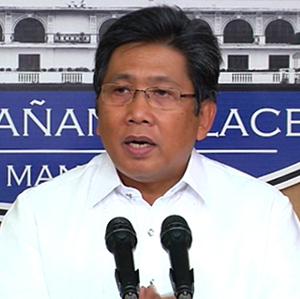 (SPOT.ph) Our incoming president has had another eventful week. He introduced the members of his Cabinet, he didn't attend his own proclamation...then he said a lot of things that didn't sit well with the press. 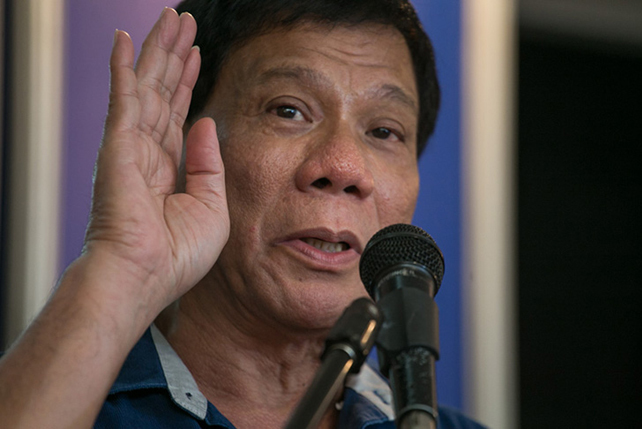 President-elect Rodrigo Duterte has his work cut out for him for sure. Meanwhile, here's an event that sounds unreal, isn't. Actors Baron Geisler and Kiko Matos will face off in a ring because...well we're not sure what the point is anymore. Here's the rest of the week's highlights, in quotes! 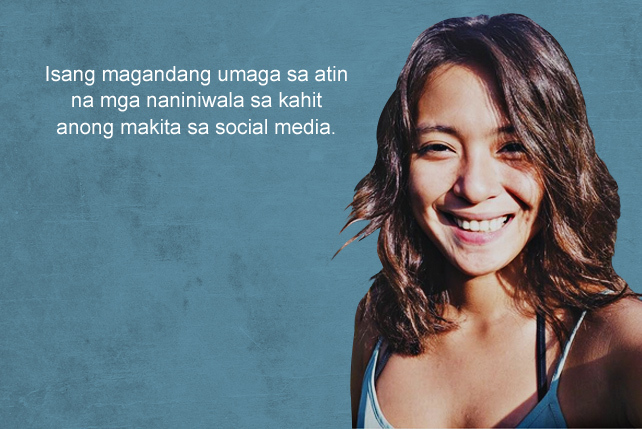 "Isang magandang umaga sa atin na mga naniniwala sa kahit anong makita sa social media." – Radio DJ Joyce Pring on rumors she got engaged to Sam YG. "Some jokes are funny and should be laughed at...but disrespecting women is definitely not one of them." – News reporter Raffy Tima reacting on Facebook after his wife, Mariz Umali, was catcalled by President-elect Rodrigo Duterte. "This validates my decision to write and engage the public rather than fellow academics. One need not write for the converted all the time." 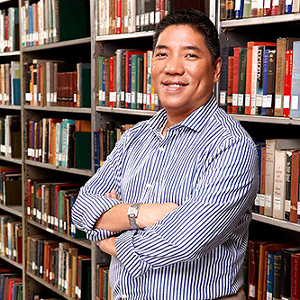 – Historian Ambeth Ocampo on being one of the recipients of the 2016 Fukuoka Prize. “It is the duty of government to arrest, prosecute, and punish those responsible for violence against members of the media.” – Communications Sec. 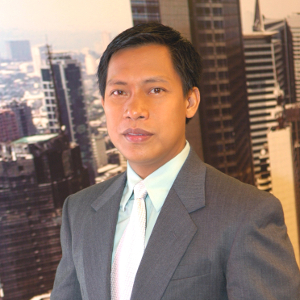 Herminio “Sonny” Coloma Jr. on the media. We hope the next administration remembers this. 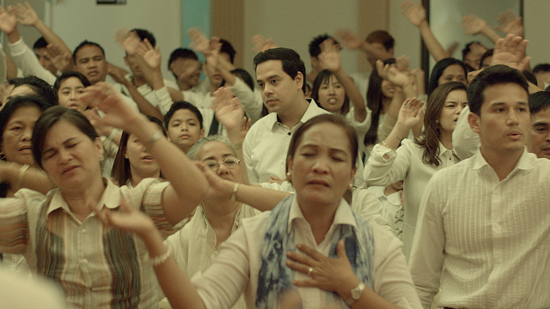 "You want him buried at the Libingan ng mga Bayani? Very well, but on the headstone, put the name William Saunders. That is the name he used to open his first Swiss account, that later mushroomed to a dozen." – Journalist Ed Lingao's Facebook post which was later taken down by the social network. “May jowa siya, pero hindi ako. Magkaibigan lang kami.” – Ellen Adarna on Sebastian Duterte. Good news for the guys and bad news for the girls. 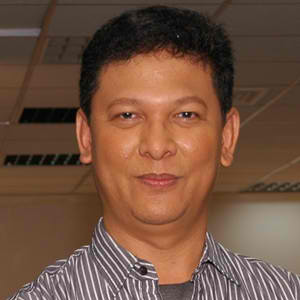 “Kung gagawa ng script para siraan ako—mas galingan nyo naman please?? ?” – Kris Aquino on the supposed meet-up between her and Sen. Antonio Trillanes IV. “It's nice to be back on the field.” – Charo Santos on her first acting role since 1995. 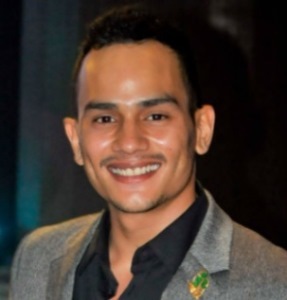 “Face me, don’t Facebook me.” – Indie film actor Kiko Matos on Baron Geisler’s invitation to a fist fight. “Magiging bago na ang administrasyon natin dito sa Pilipinas. 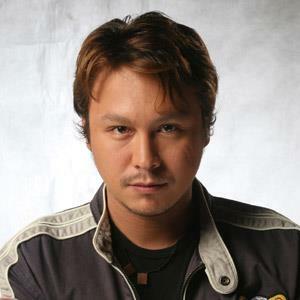 Malamang makikita nila ang pagbabago rin ng isang Baron Geisler.” – Baron Geisler on changing for the better...or not.